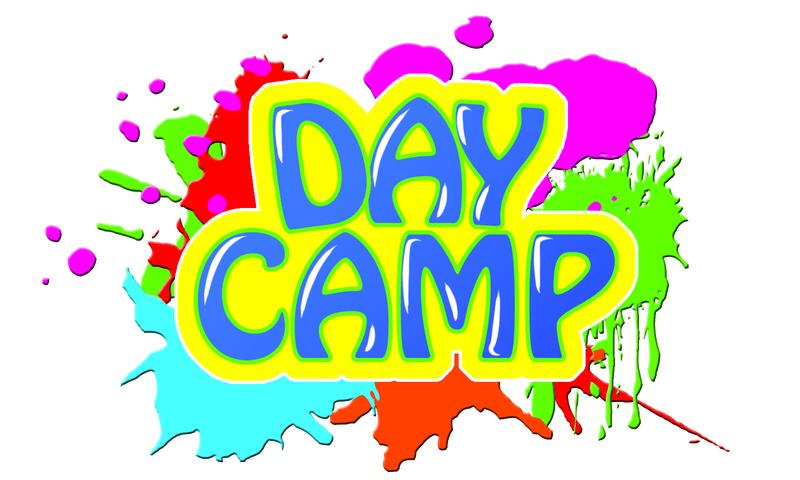 Day Camp at Keystone will be your best day ever! Whether it’s our School’s Out, We’re In or our soon to be famous Summer Camp, be ready to have a day full of exercise and FUN! You can look forward to games, sports and even learning activities with a healthy lunch provided if requested. #CampKeystone is waiting for you! Our Events Director Britney Somaine will get in touch soon.